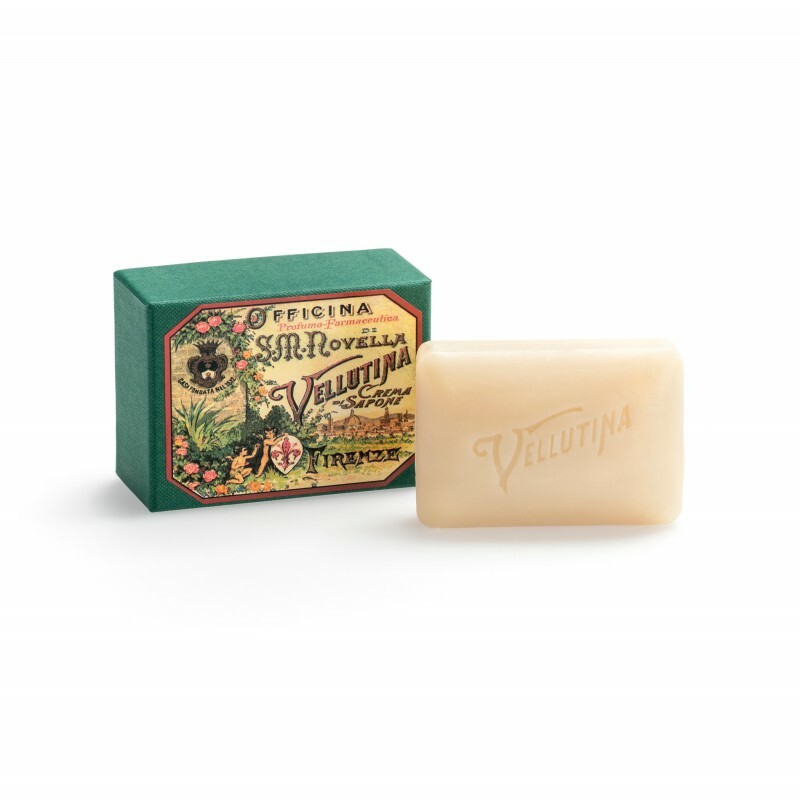 This soap enriched with Idralia cream, replenishes dry skin with intense moisture. Soap enriched with our Idralia cream. It replenishes the skin with intensive moisturization.